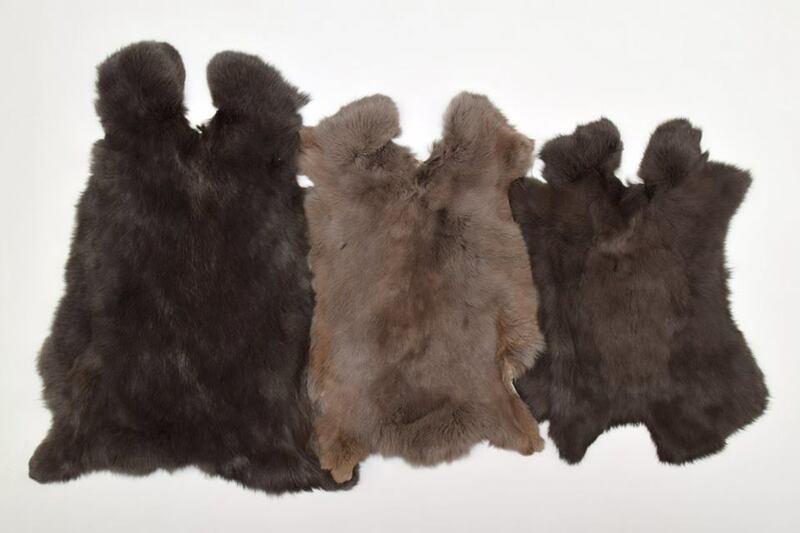 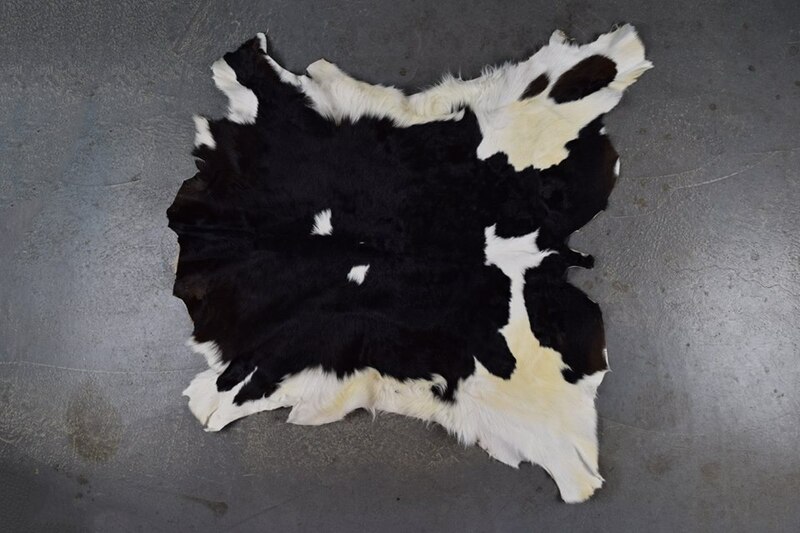 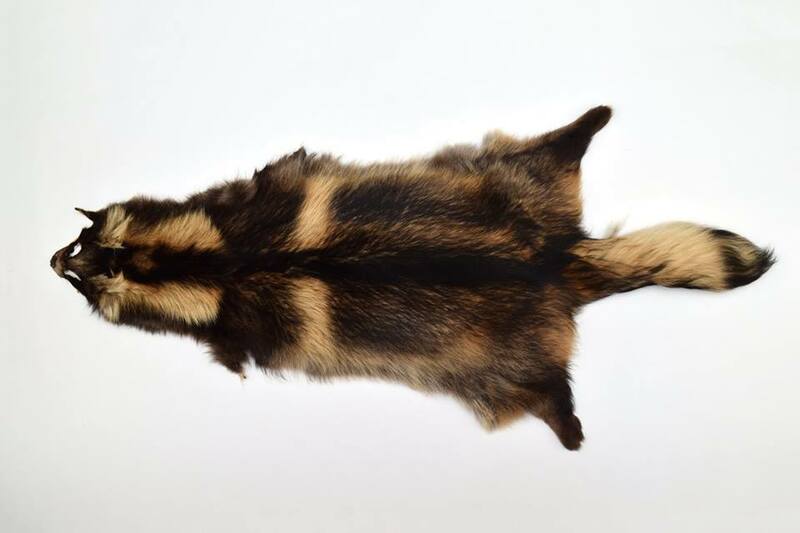 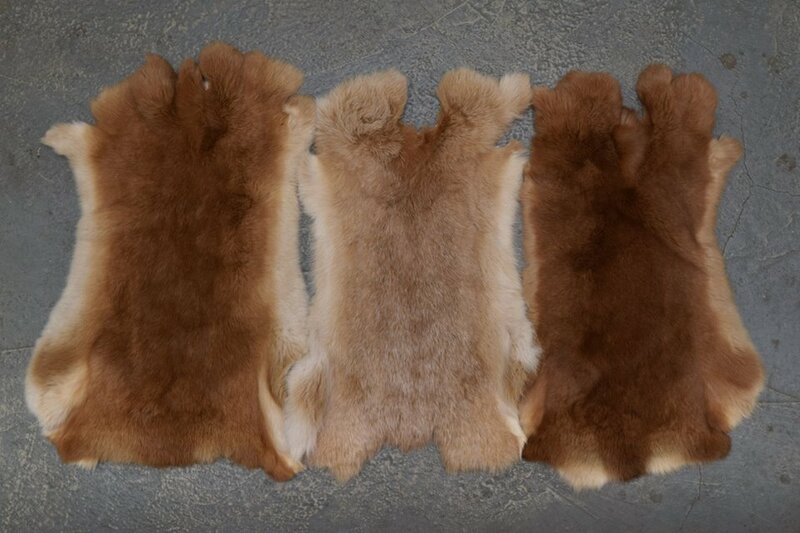 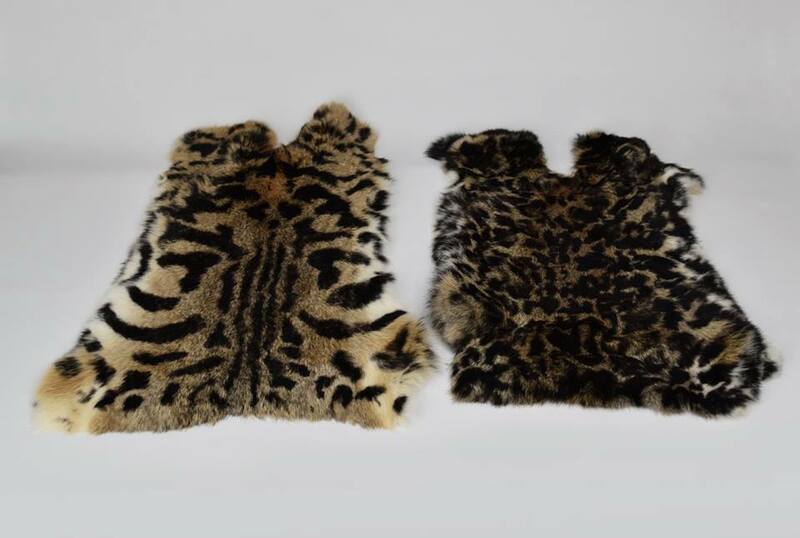 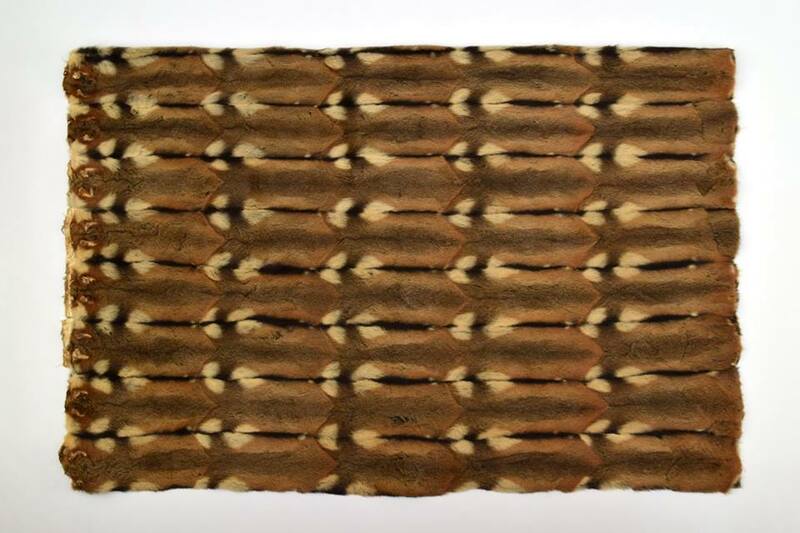 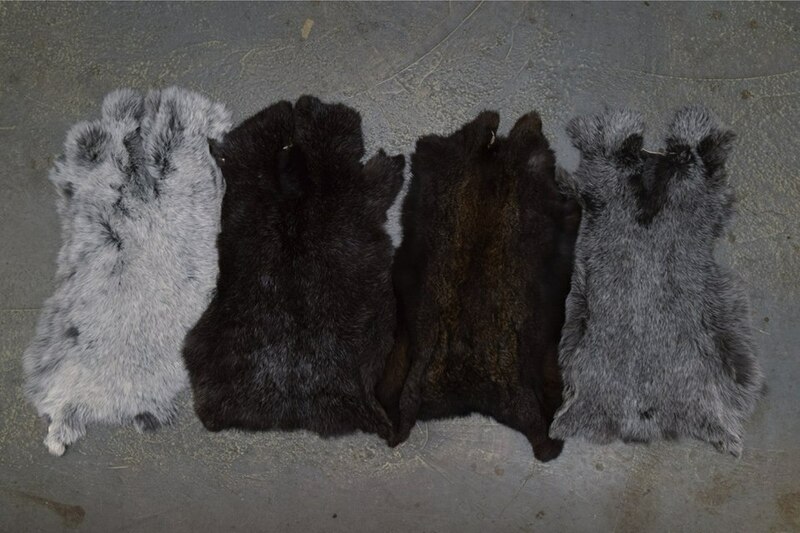 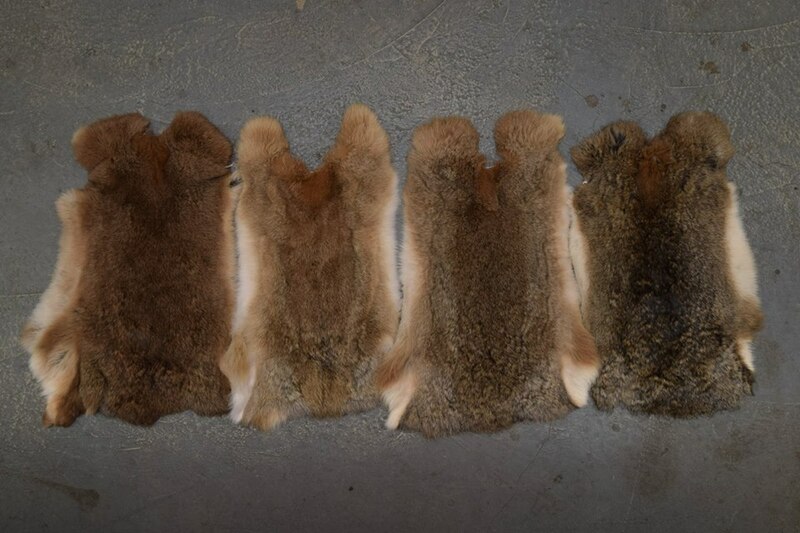 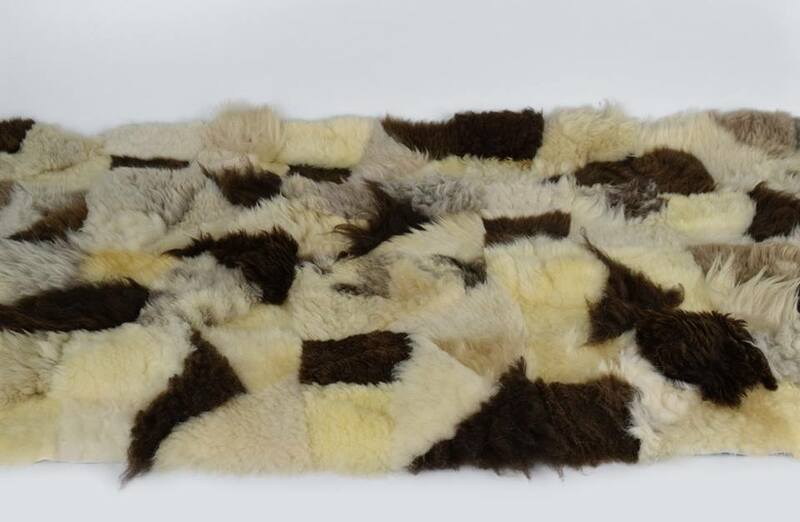 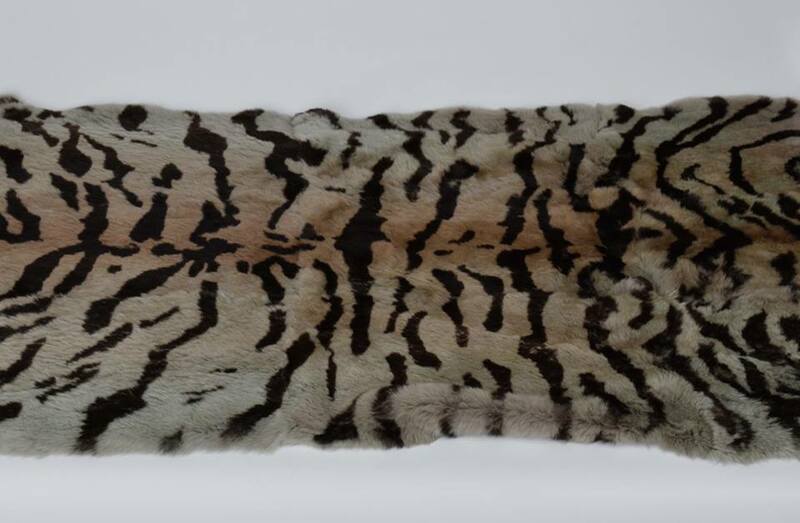 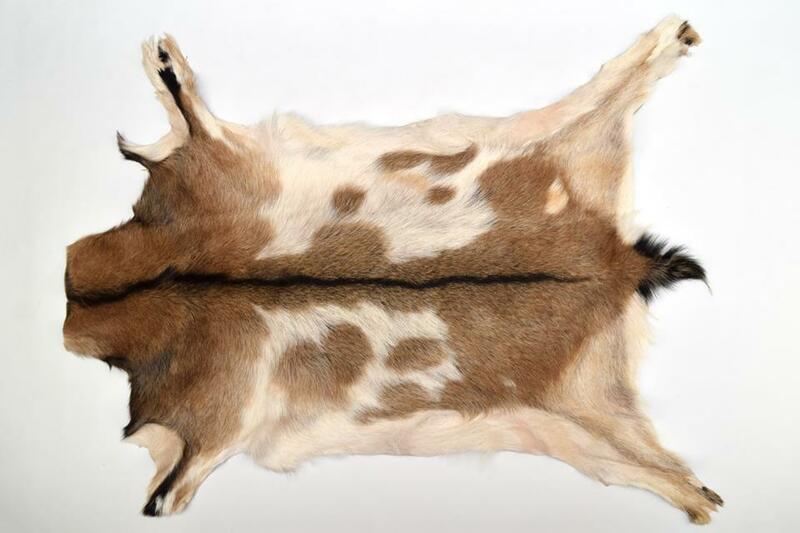 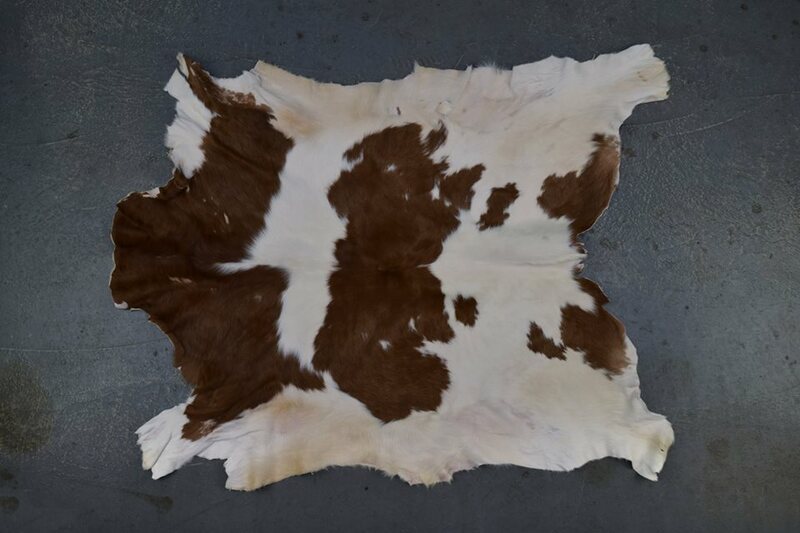 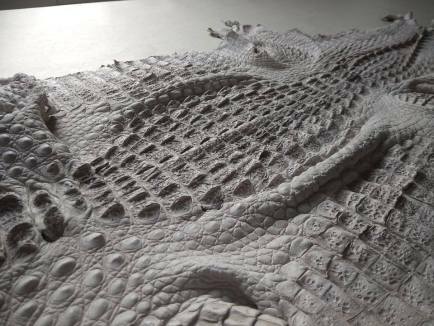 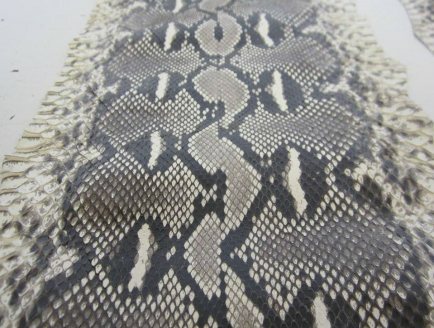 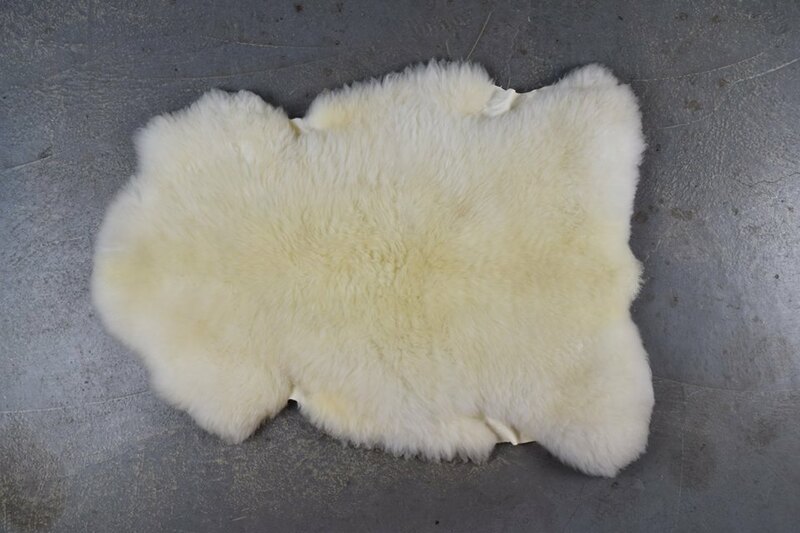 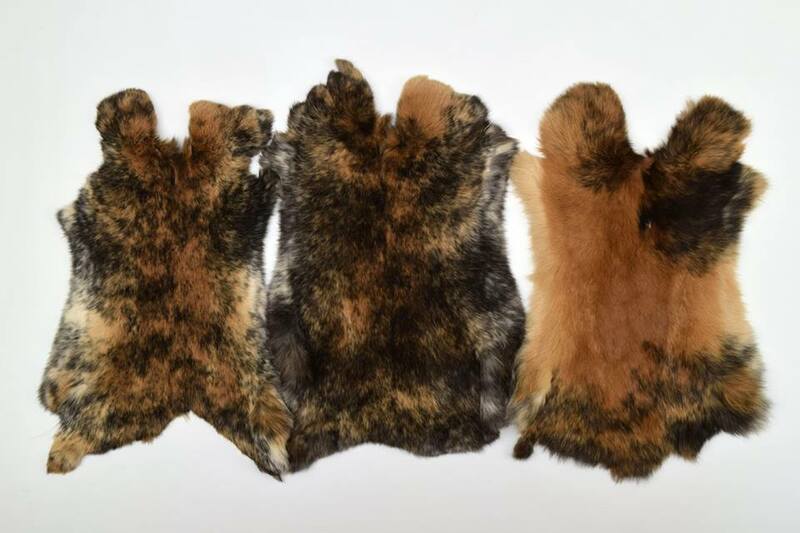 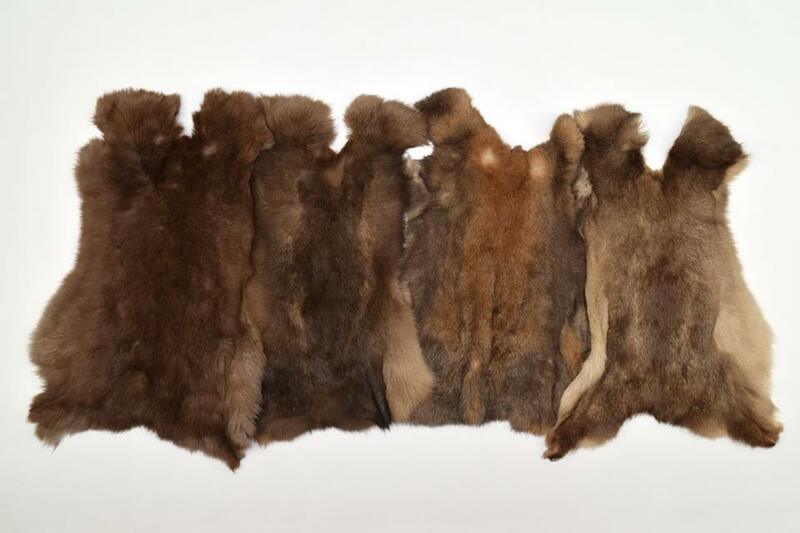 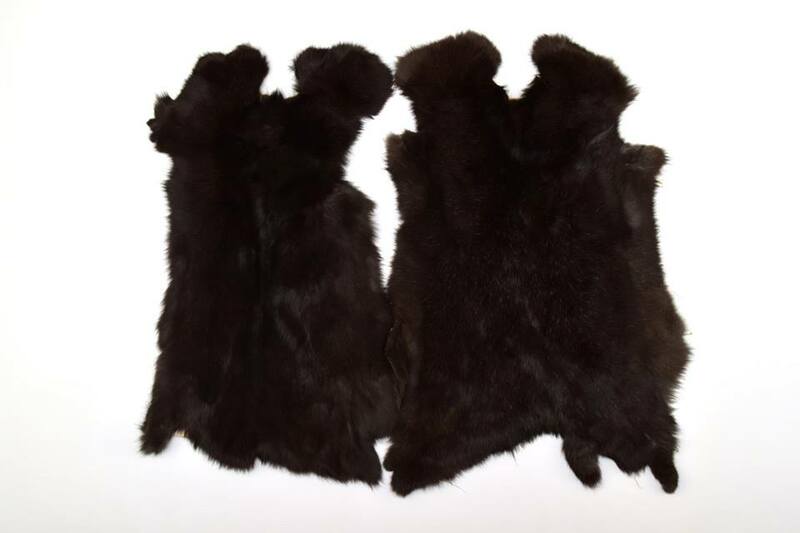 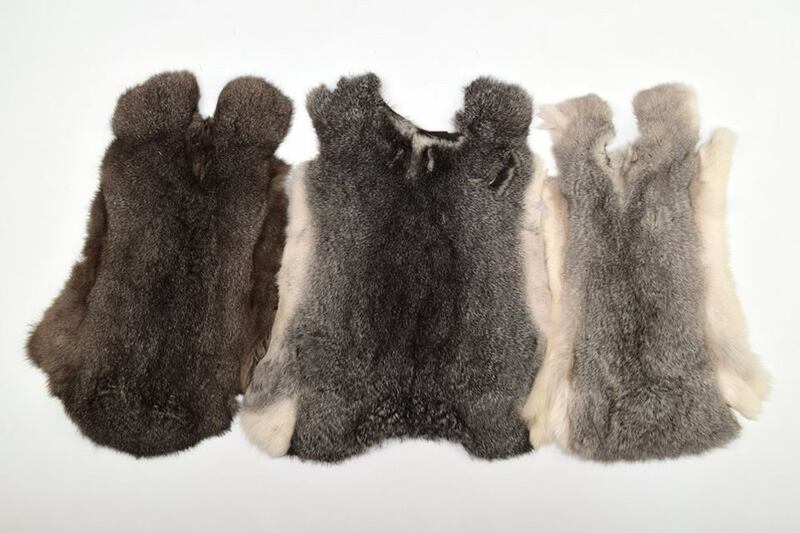 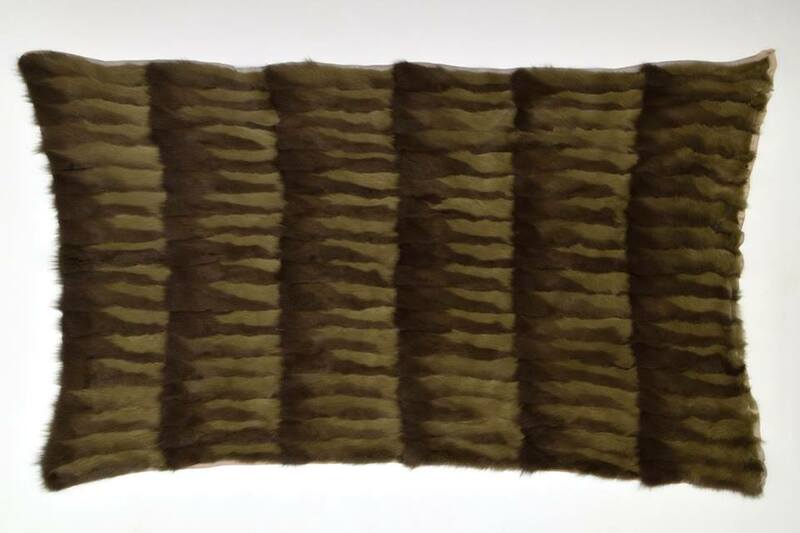 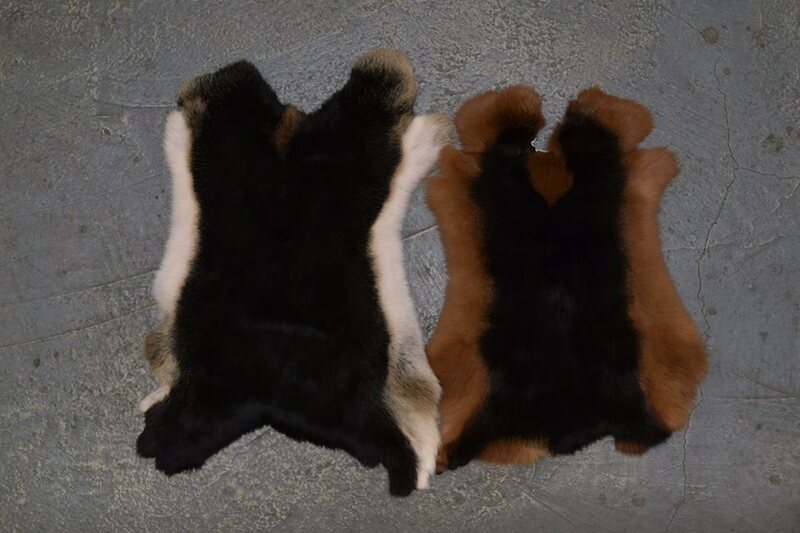 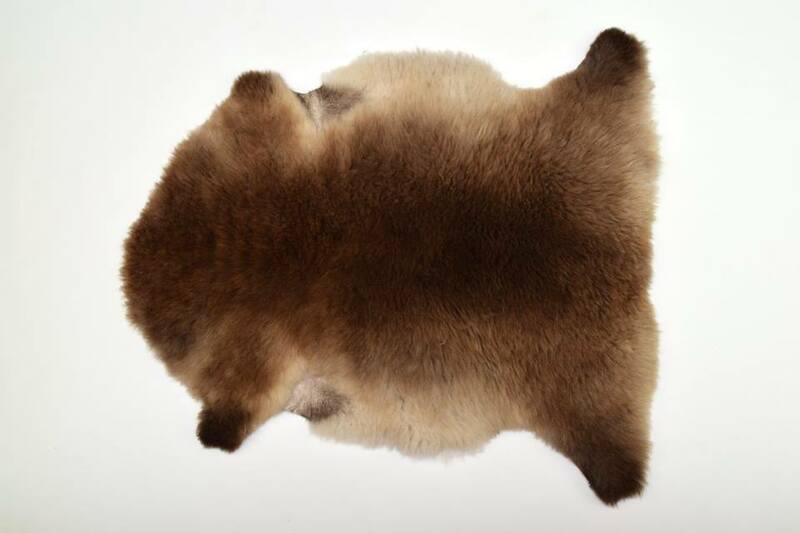 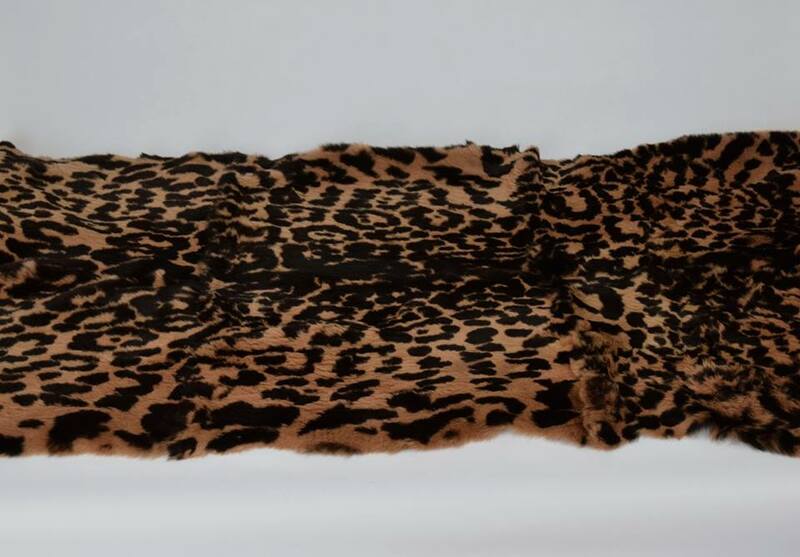 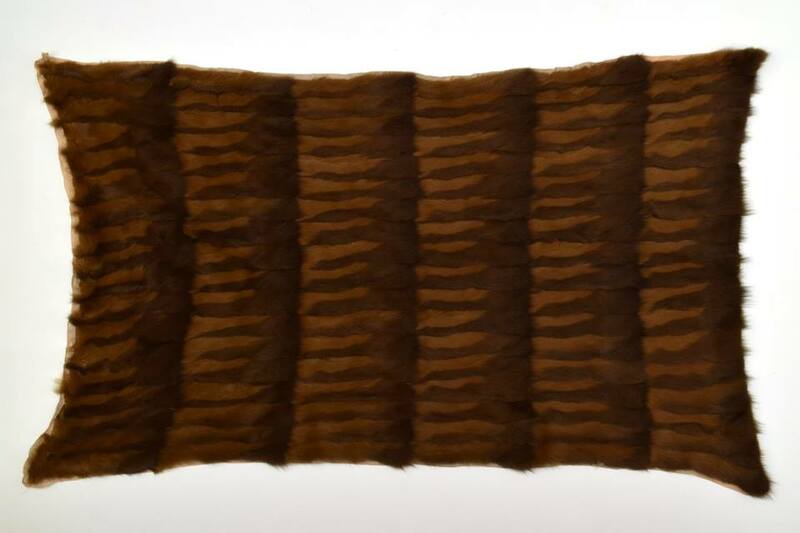 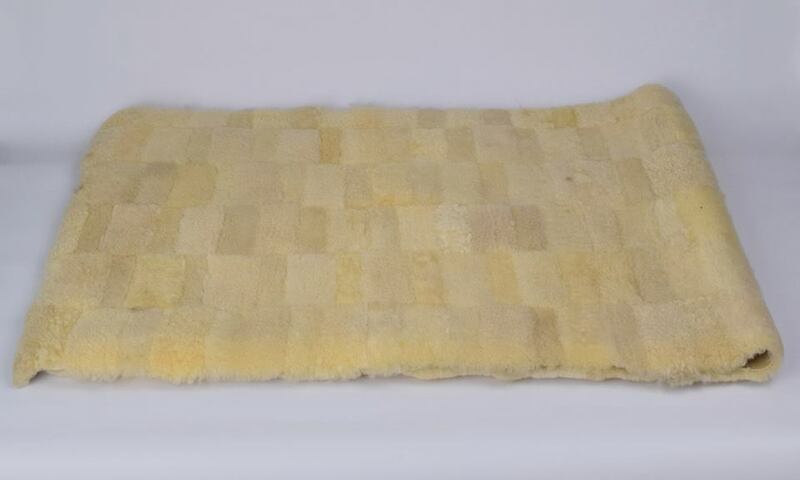 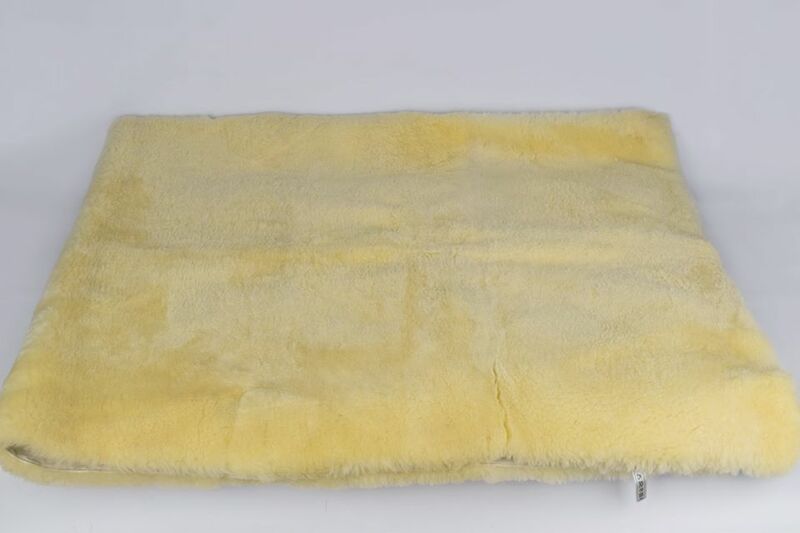 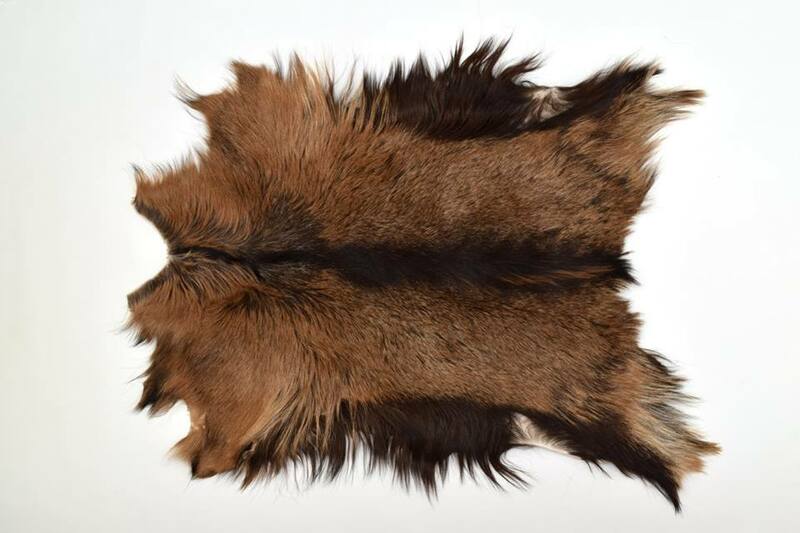 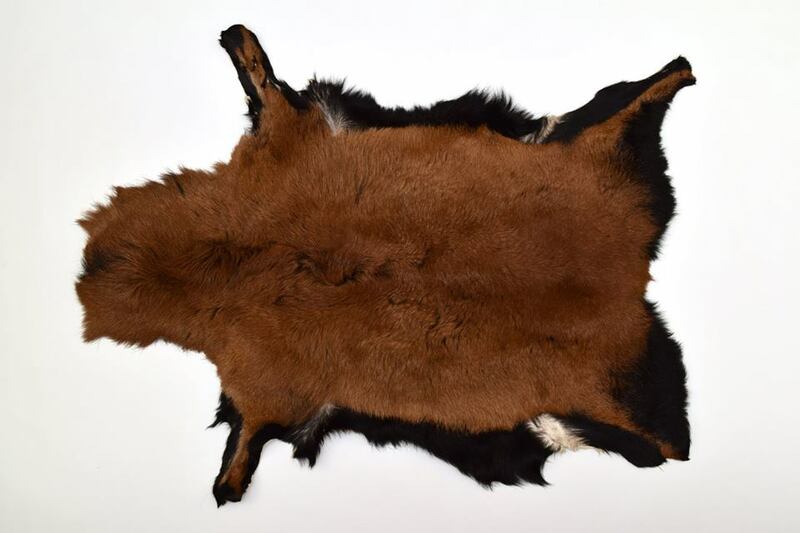 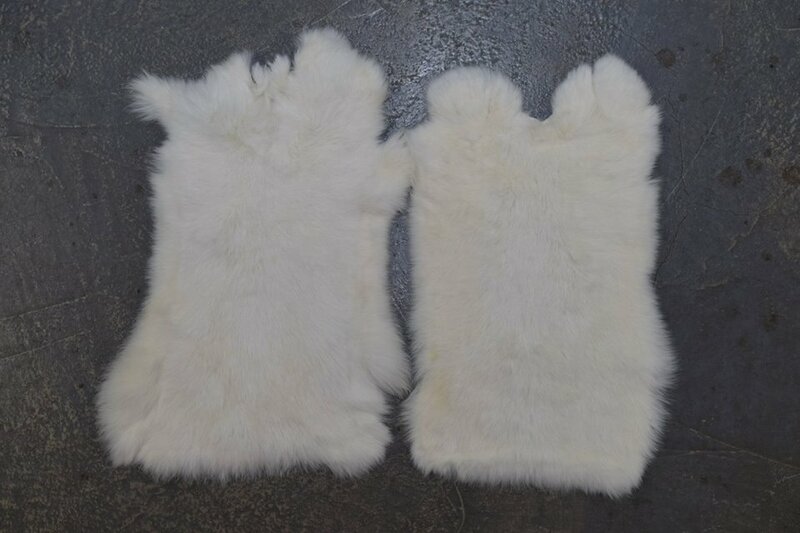 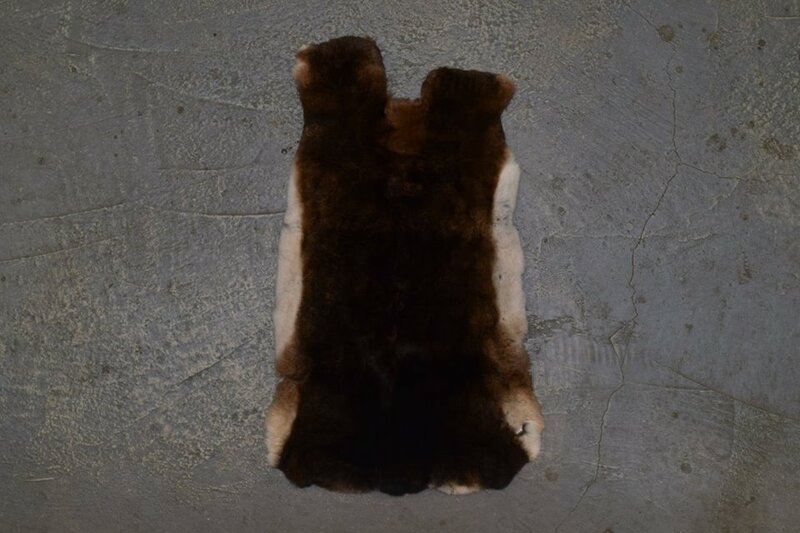 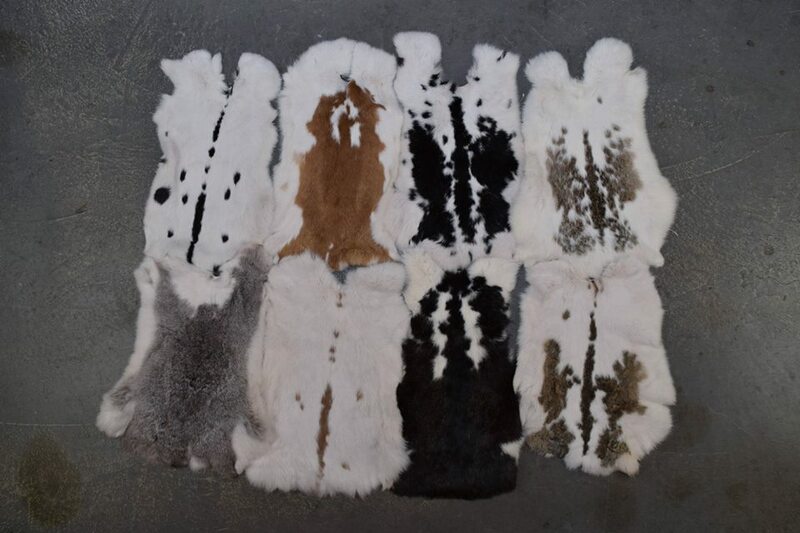 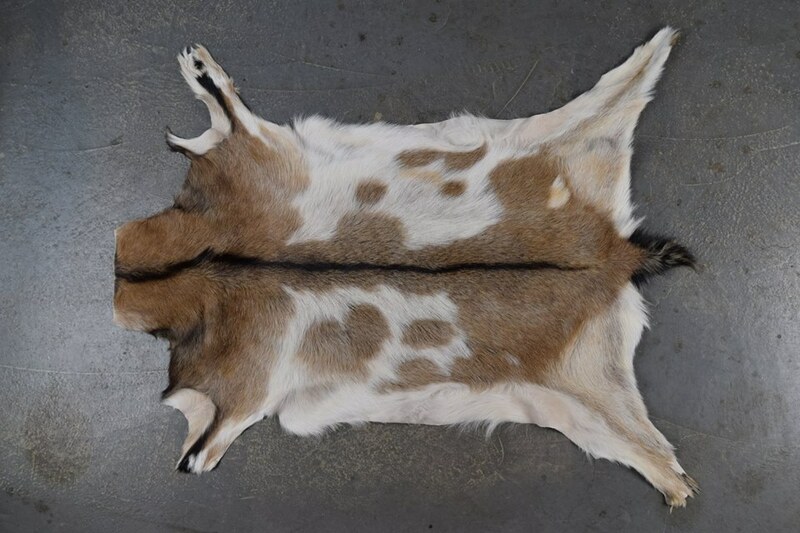 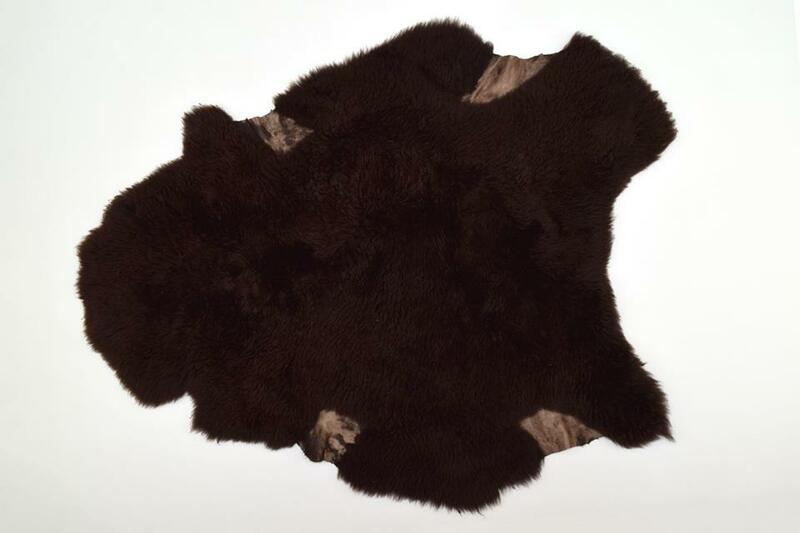 Fur skins bought in our cooperative can be used as a material for furriers for making various fur products or as a very trendy home decoration. 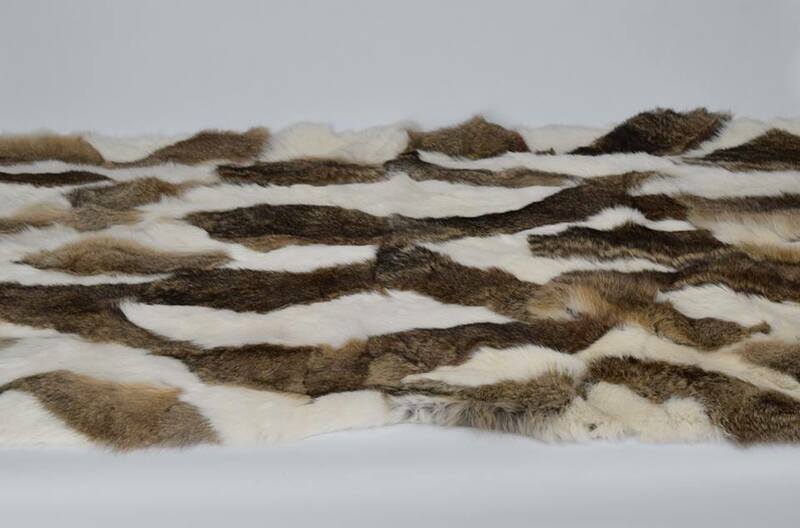 Fur can be just thrown over a chair, bed, sofa or can be placed under a coffee table and any space gets a cosy and luxurious look. 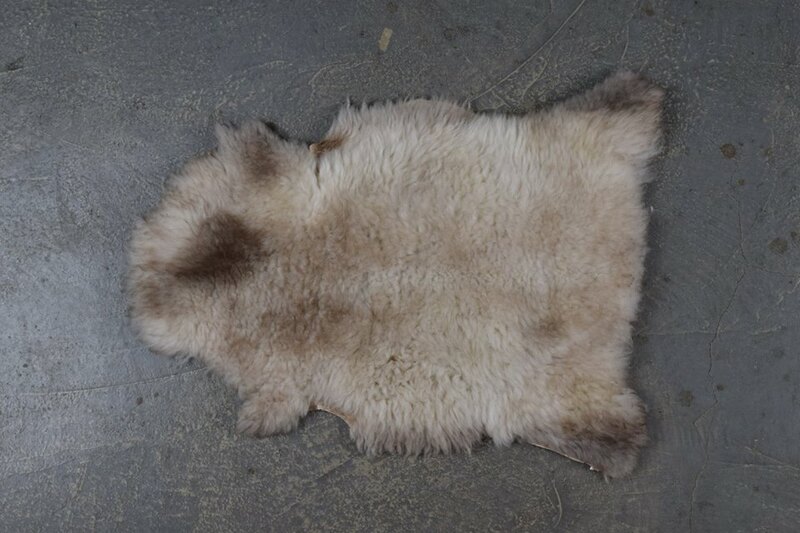 Put a sheepskin rug on the floor at your bedside and your feet will feel a soft and warm touch of cosiness every morning. 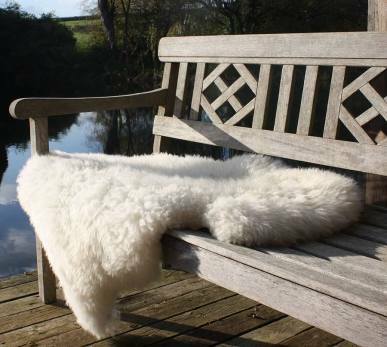 Very modern, beautiful and at the same time useful is to use sheepskin rugs to cover seats at outdoor verandas. 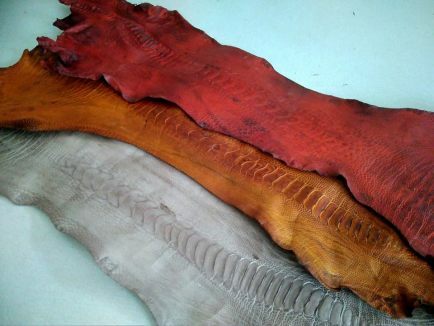 Soft, warm seating with a rustic look. 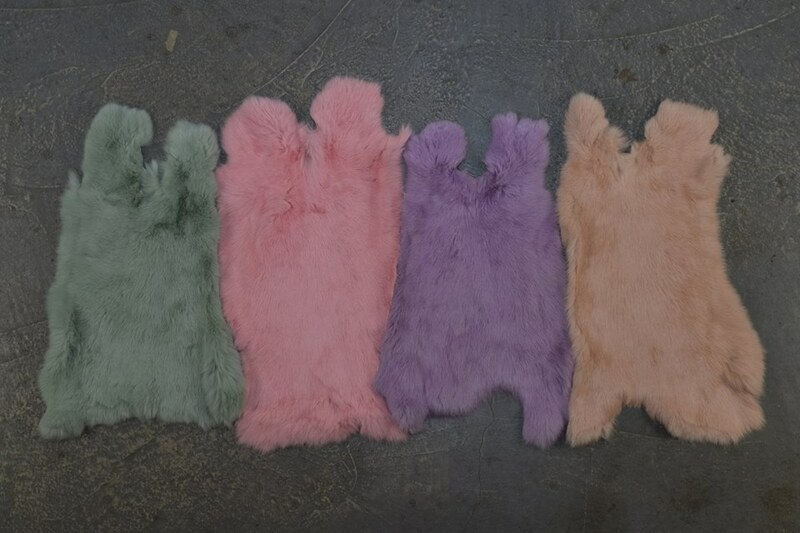 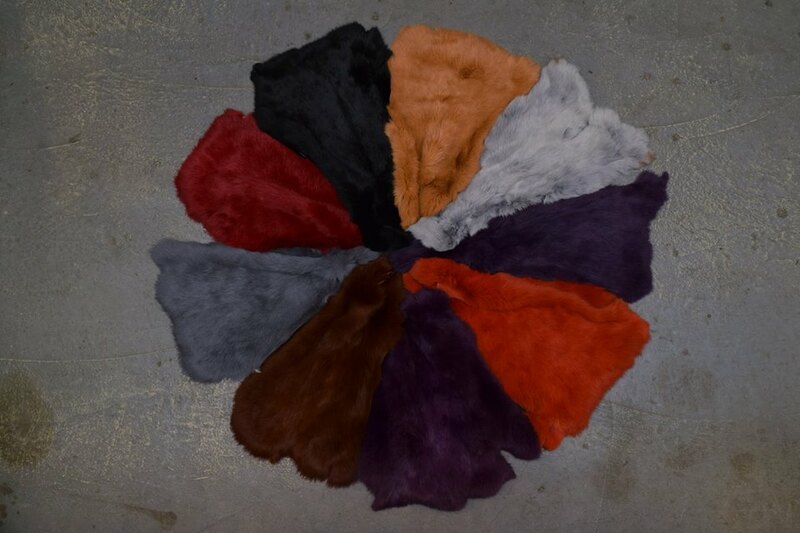 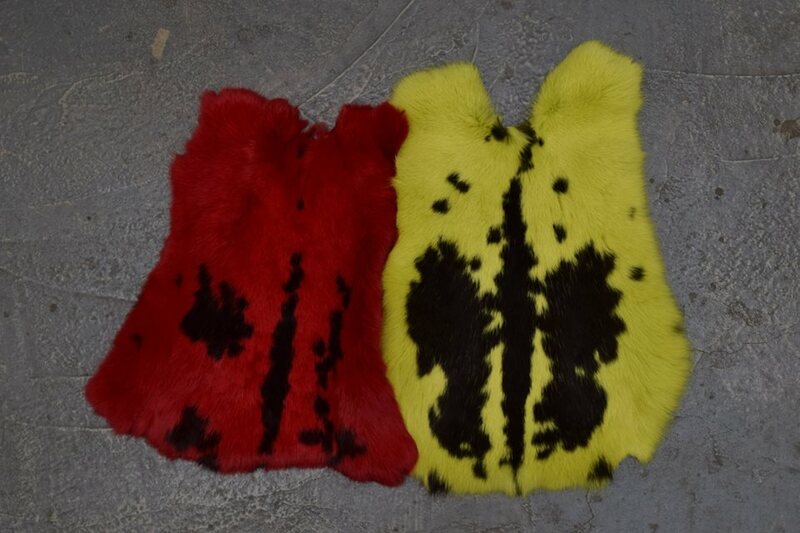 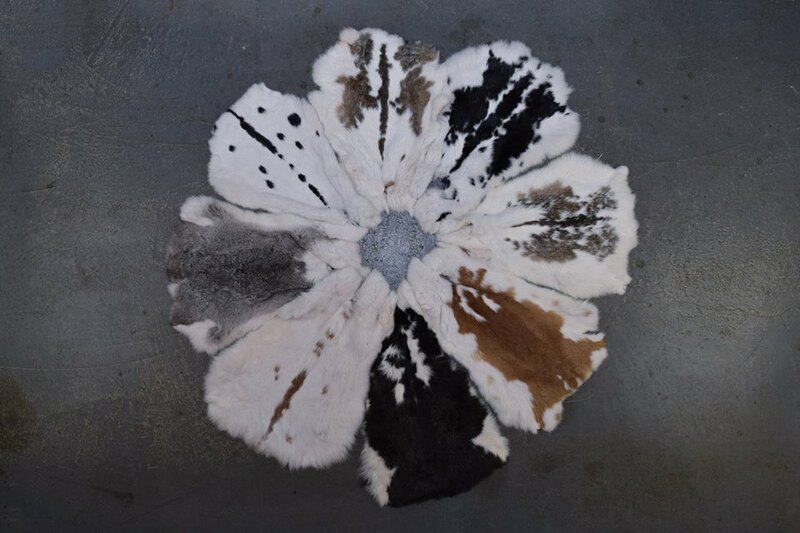 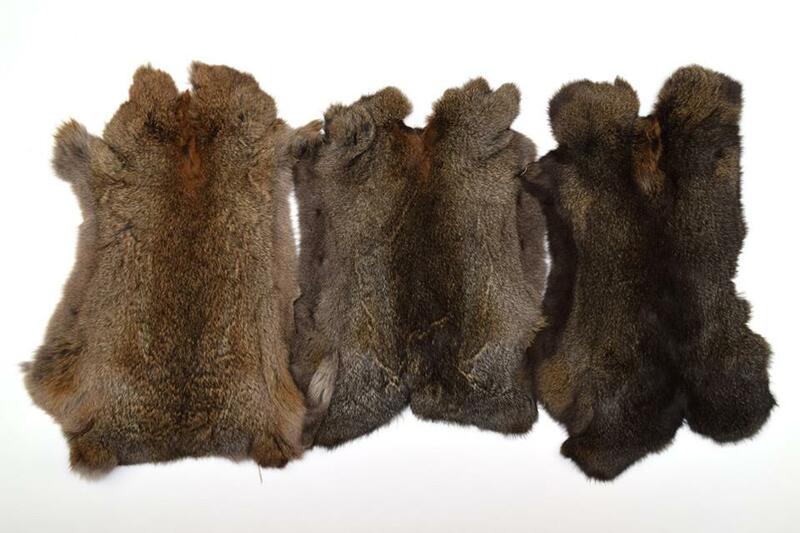 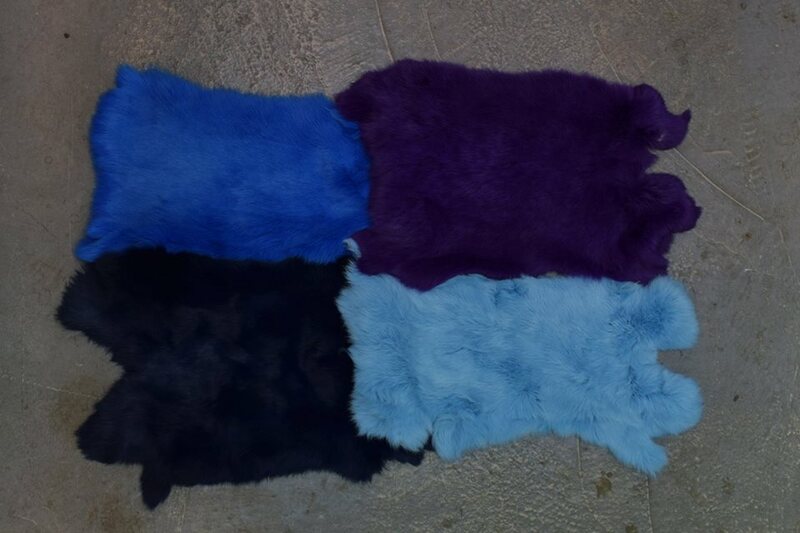 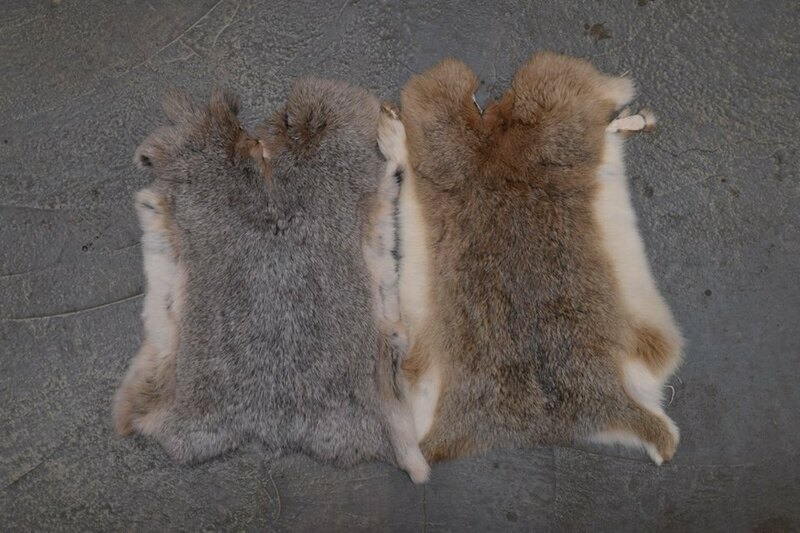 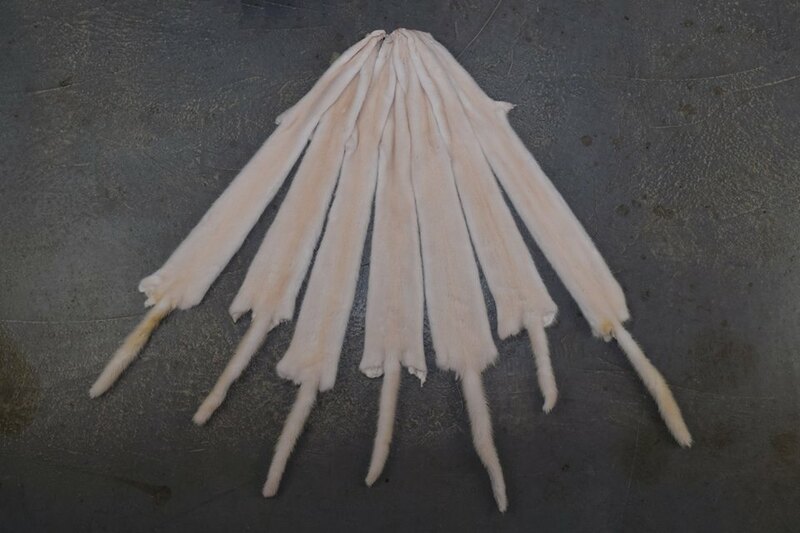 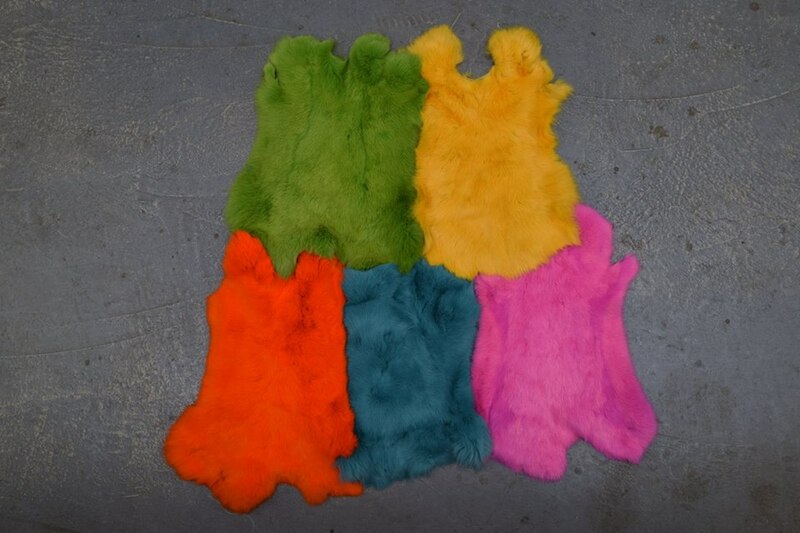 Rabbit skins We can dye rabbitskins to any colour shade required. 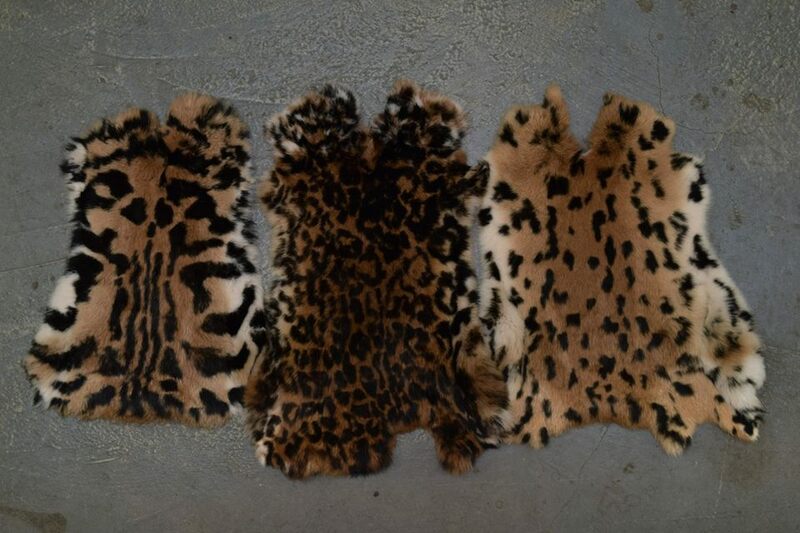 We make three types of print. 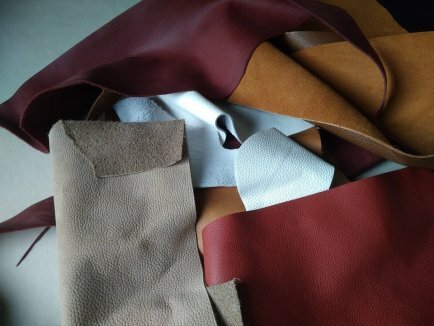 Leather We offer various types of leather but in only limited amounts. 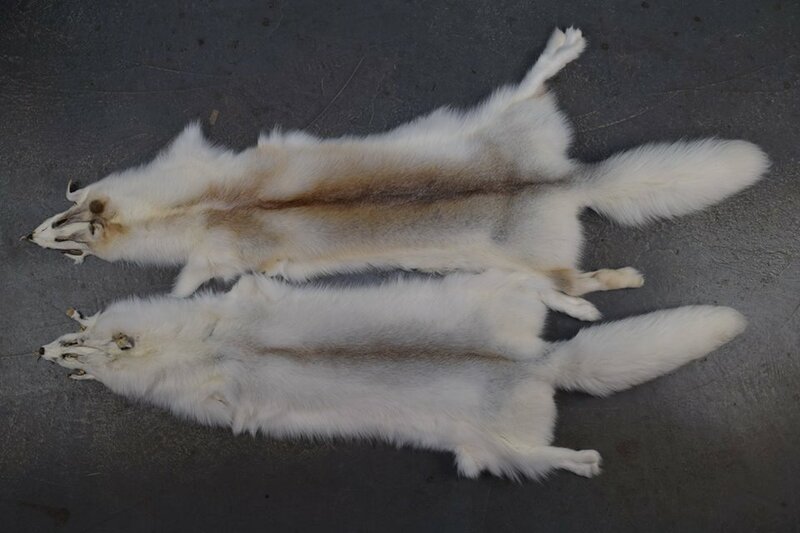 Our main article of production is fur.